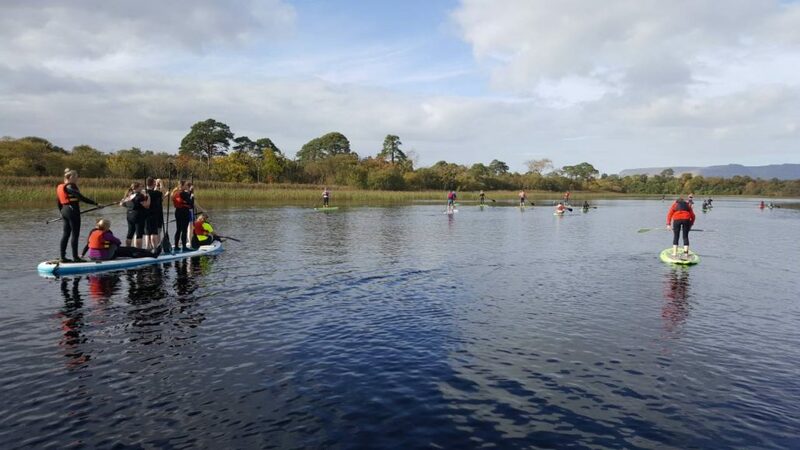 The #FireflySummit was designed to highlight some of the tools and hacks the UK and Ireland’s leading podiatrists use on a daily basis to efficiently treat their patient’s. Ruth Mackie’s rapid-fire presentation got right to heart of this, focusing on metaphors and analogies she has discovered that helps her communicate complex pathologies to the uninitiated patient. Patients will place greater confidence in the podiatrist who can communicate pathologies and treatment plans in a clear manner. If you can find common ground when discussing pathologies and eaily communicate medical or anatomical terms, the patient is more likely to follow your prescription and treatment plan, positively promote you to their friends and family and return to your clinic. 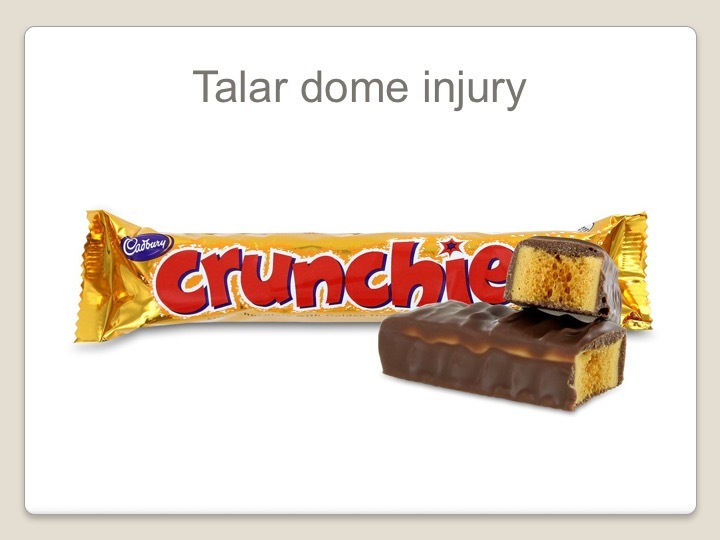 and how a Crunchy Bar helps patients understand Talar Dome fractures. Ruth Mackie graduated from Queens University, Belfast with a BMed Sci (Hons Podiatry) in 1999. After completing an international externship at the Temple School of Podiatric Medicine in the USA she has worked in both NHS and private podiatry clinics, specialising in podiatric biomechanics, gait analysis and orthotic prescription for the last 12 years. Ruth completed her Masters degree in Podiatric Surgical Theory in 2008 with a research dissertation on the effect of silicone heel pads on non pathological gait. She was admitted to the Faculty of Podiatric Medicine of the Royal College of Physicians and Surgeons of Glasgow in 2015. Ruth is one of two podiatrists in the specialist Orthopaedic Lower Limb Triage team for the South and East Health and Social Care Trust, Northern Ireland.